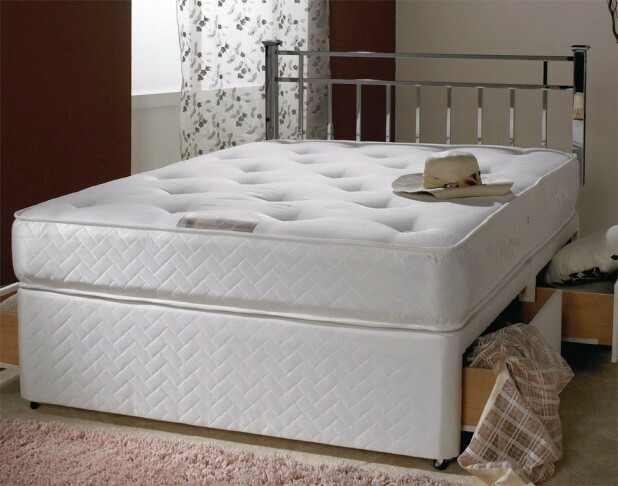 The Victoria White 1500 Pocket Sprung 5ft King Size Divan Bed offers superb support through the 1500 individual pocket springs that mould to the exact shape of your body contour to give you a plush and supportive feel. You can buy this bed with standard side drawers approx each 32" long drawer, Jumbo side drawers approx each 47.5" long drawer, Large full side length drawers, Continental drawers approx each 16" long drawer and slide storage options. The RH side or the LH side for the storage are from standing at footend of the bed and looking towards the headboard end. 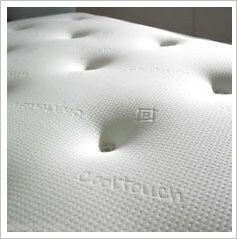 So ideally, if you require RH side storage looking from foot end ofthe bed towards the headboard end, you need to select the RH Side option. 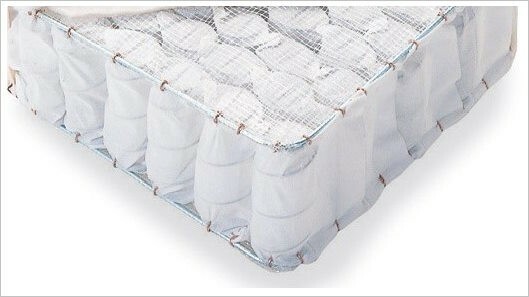 We can also supply this bed with customised size and storage options of your choice. Please Contact Us to discuss your requirement.